Special Reserve Games has started working with Devolver Digital to bring out physical versions of their titles. As we reported earlier today, pre-orders for The Messenger just opened. 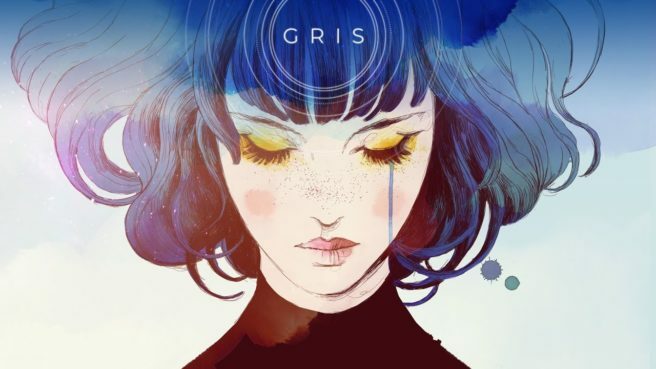 Gris is another Devolver Digital-published game that should be receiving the physical treatment. Special Reserve Games has updated its website, which now includes the critically-acclaimed Switch title. No word yet on when it’ll be launching or when pre-orders are going live, but we’ll let you know when we hear more.